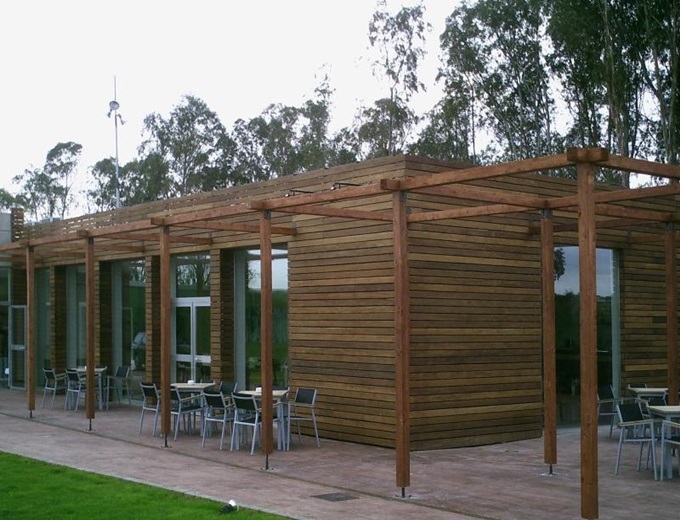 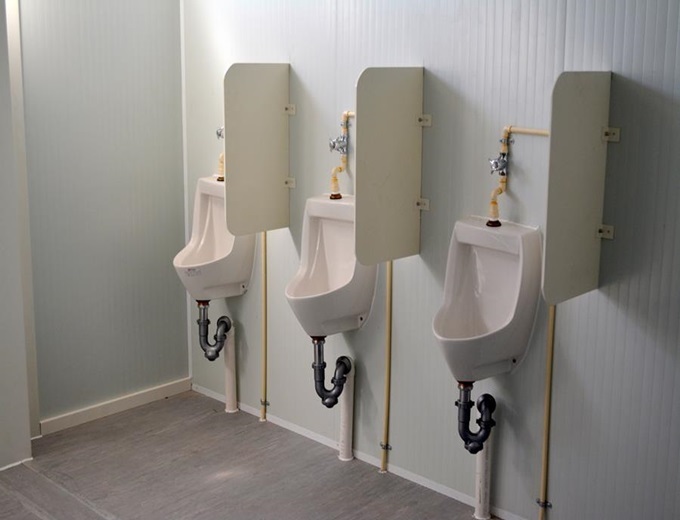 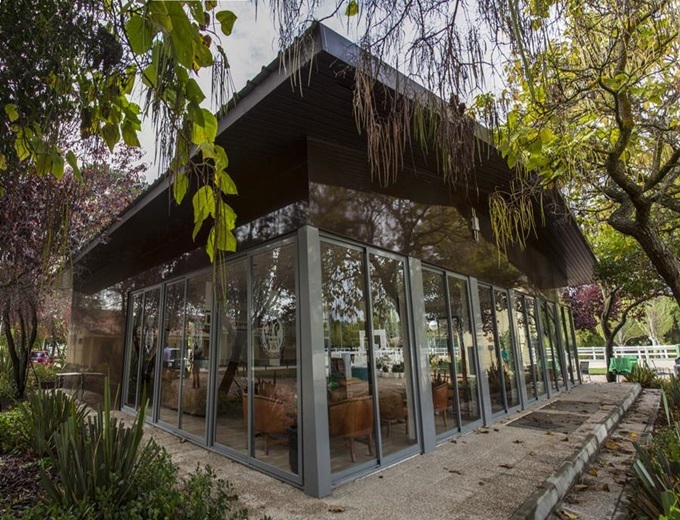 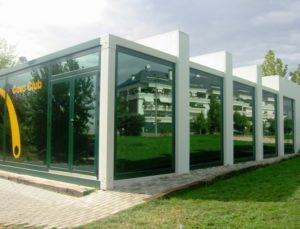 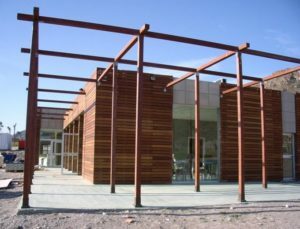 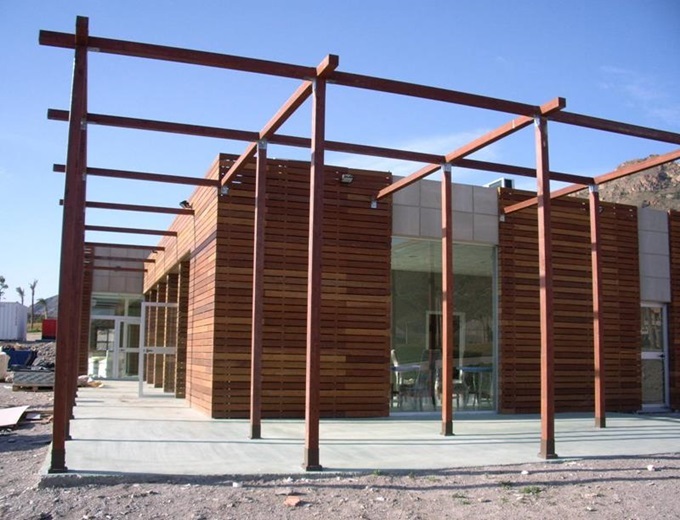 NORMETAL is a leader in the manufacture and turnkey construction of clubhouses, changing rooms, and gyms for sports clubs of all kinds (tennis clubs, paddle clubs, hockey clubs, golf clubs…), both temporary and definitive solutions. 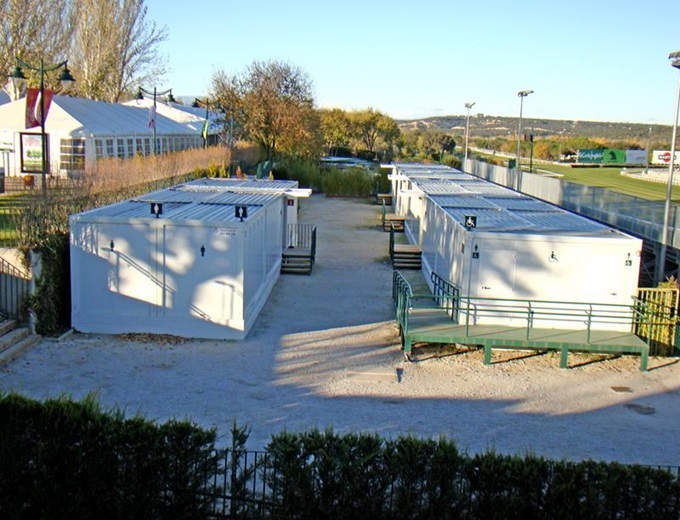 The Normetal sports buildings are the perfect solution to satisfy any need for expansion of facilities, both as an emergency in the case of damage, as well as to provide additional space and services for the users. 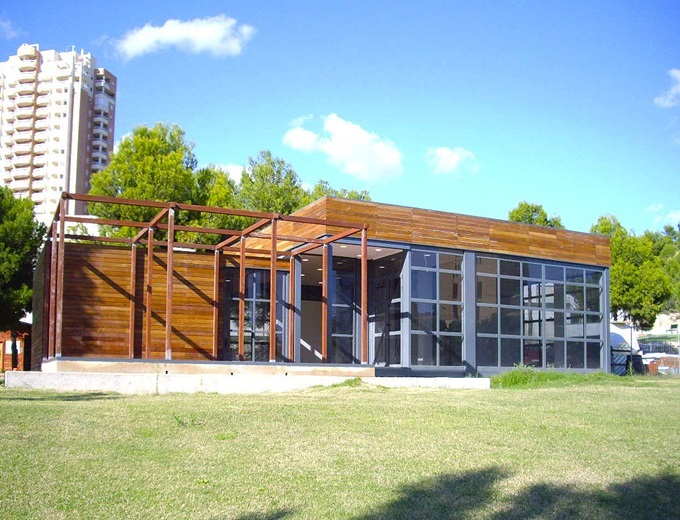 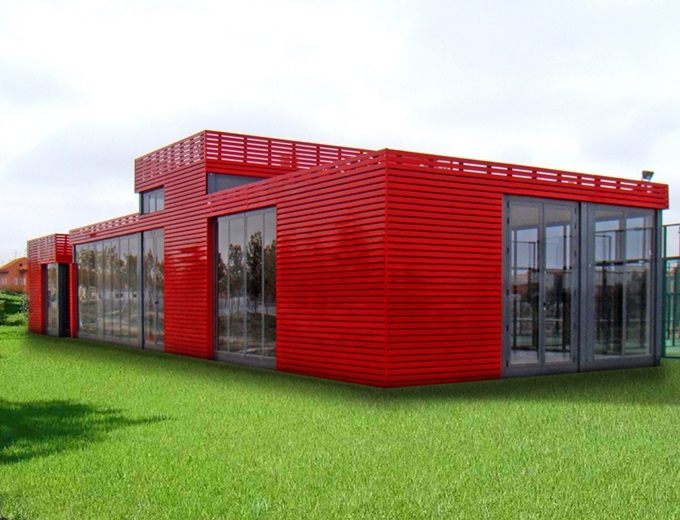 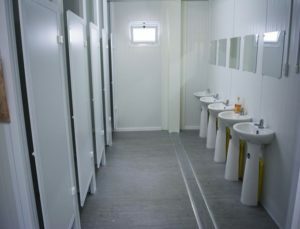 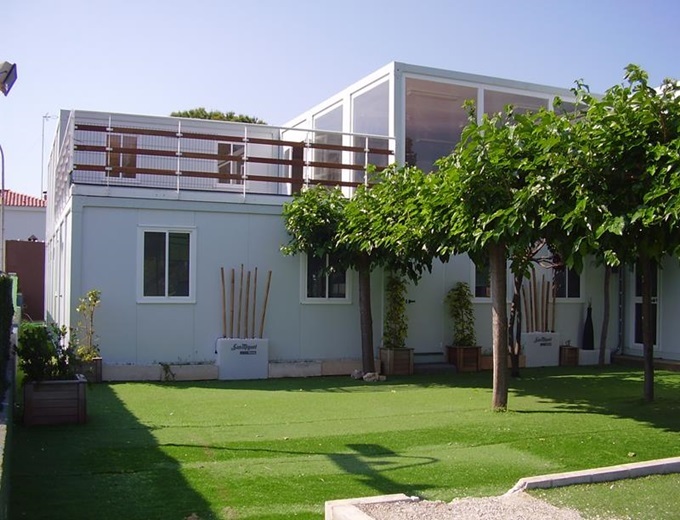 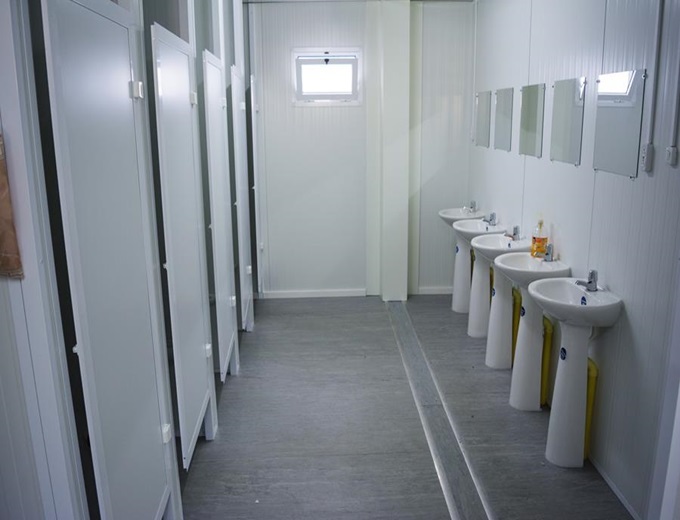 A Normetal prefabricated modular clubhouse, changing room, or gym includes all the details and services required by a sports facility: social area (shop, cafeteria, kitchen, meeting rooms…), area of changing rooms (showers, lockers, toilets…), and corporate area (offices…). 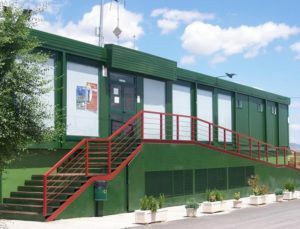 In other words, it is a complete modular solution, and with the capacity to be completely customised in dimensions, interior and exterior aesthetics, applications … always maintaining complete modularity, rapidity of construction, high level of customisation, and guarantee of first-class finishes.